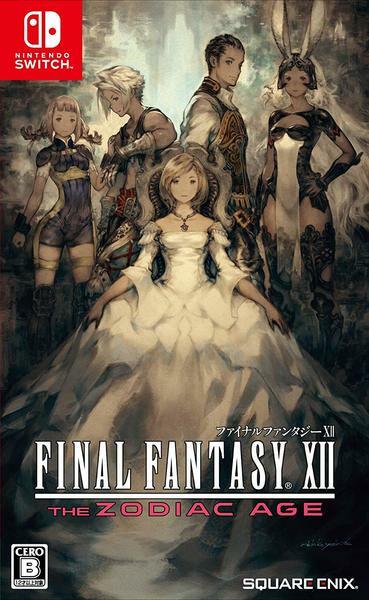 License Reset Function: By talking to Clan Centurio’s leader Montblanc in Rabanastre, players can reset and change their party member’s jobs, allowing them to customise the jobs of their party as desired. 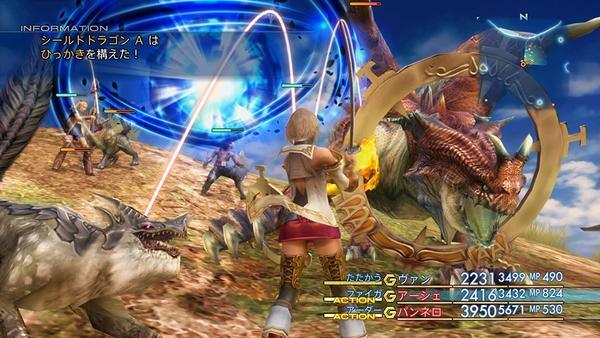 Improved ‘New Game+’: Allows users to start the game with party members at level 90 and carry over some items like weapons, magic and gil obtained during previous playthroughs. Preorders for Final Fantasy XII: The Zodiac Age in Japan have gone live. 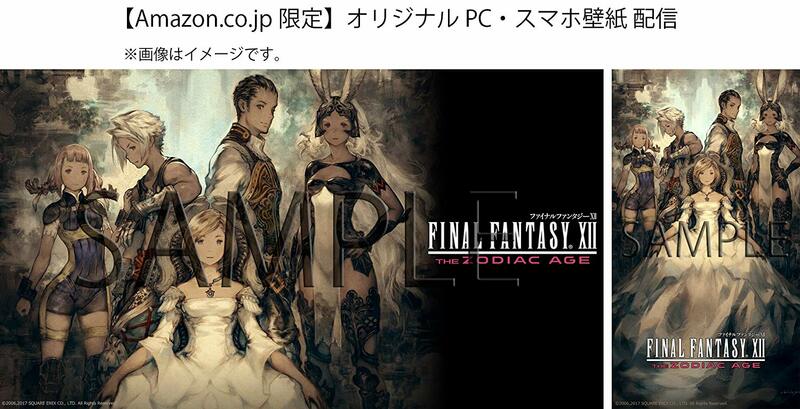 The final cover art can be seen above, and Amazon Japan has revealed their preorder bonus for the game. 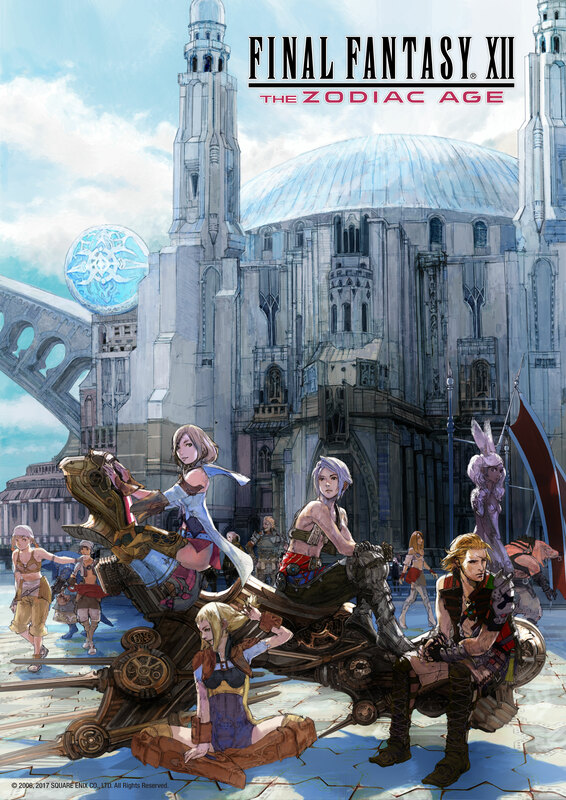 Nothing too fancy this time around, as the preorder bonus an exclusive mobile/desktop wallpaper. Amazon's listing also has a batch of new screens to check out. You can have a look at them all here. While Virtuos might not be the 'household name' that Panic Button is with Switch fans, they've certainly worked on a number of high-profile Switch ports themselves. Now we know they're the team handling two of the Final Fantasy ports making their way to Switch. 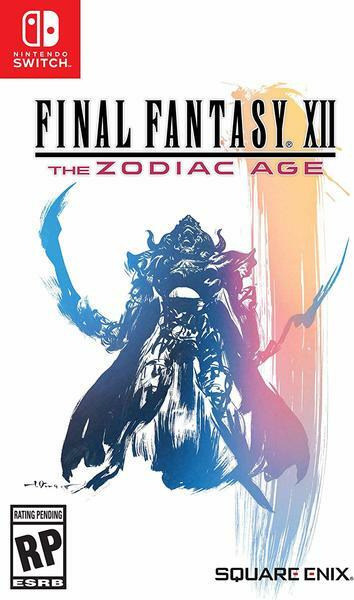 Virtuos is very proud that Square-Enix last month announced some exciting news for the legendary Final Fantasy® franchise. 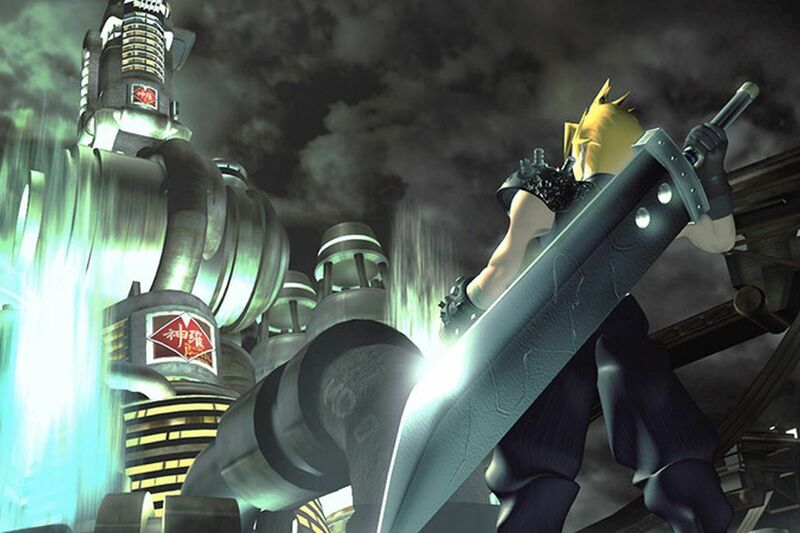 In 2019, in addition to the Xbox One version, the saga series' most iconic entries will debut on Nintendo Switch for the first time. 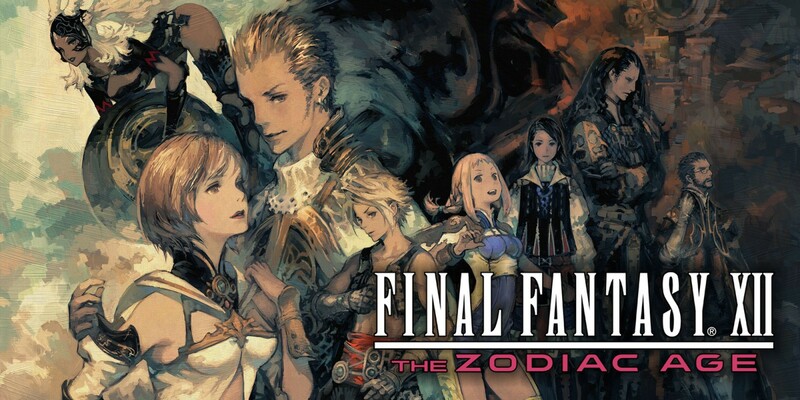 Final Fantasy® X and /X-2 HD Remaster, and Final Fantasy XII The Zodiac Age are on the list. Over the years Virtuos has engaged in multiple remaster versions of Final Fantasy® X/X-2 HD Remaster and Final Fantasy® XII The Zodiac Age on PC, PlayStation 3, PlayStation 4 and PS Vita. Virtuos is currently working on co-development of the Nintendo Switch and Xbox One version for both of these titles. 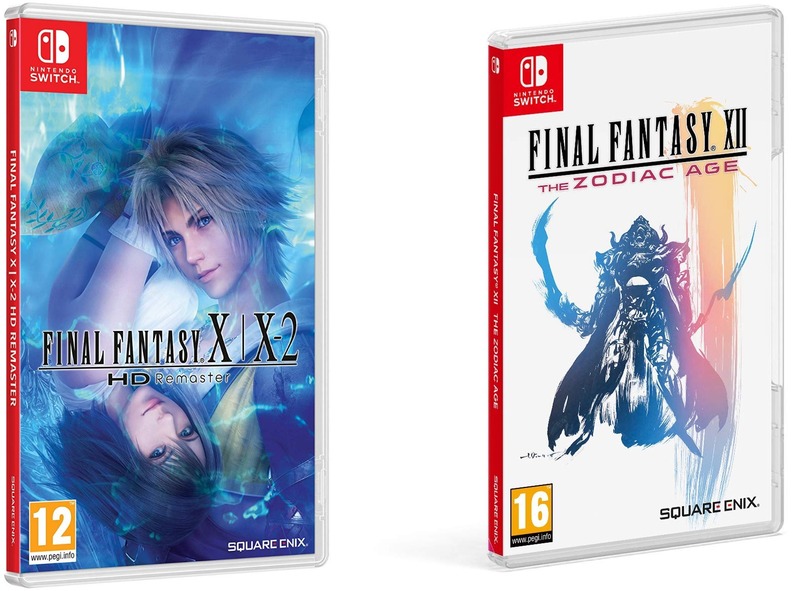 We now have the official release dates for both Final Fantasy X|X-2 HD Remaster and Final Fantasy XII: The Zodiac Age in both Southeast Asia and Japan. 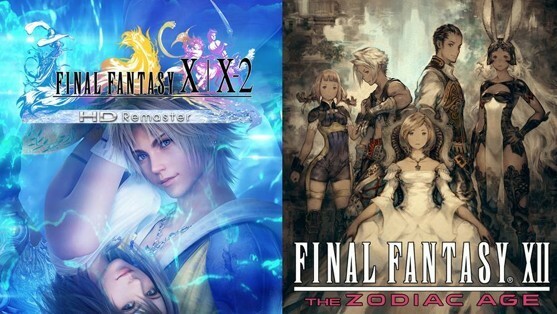 Both locations will see Final Fantasy X|X-2 HD Remaster launch on April 11, 2019, while Final Fantasy XII: The Zodiac Age will release on April 25, 2019. Square-Enix will handle publishing in Japan, while Bandai Namco Entertainment Asia will publish in Southeast Asia.